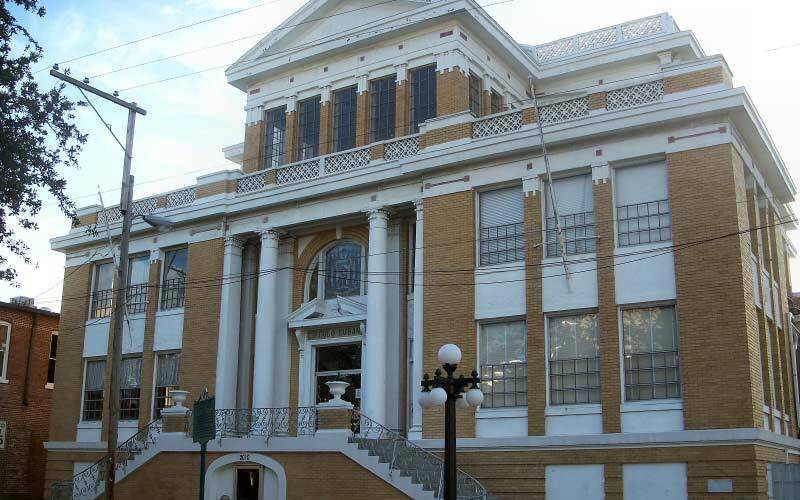 True Florida Terror: Are You Ready For This Haunted Road Trip? 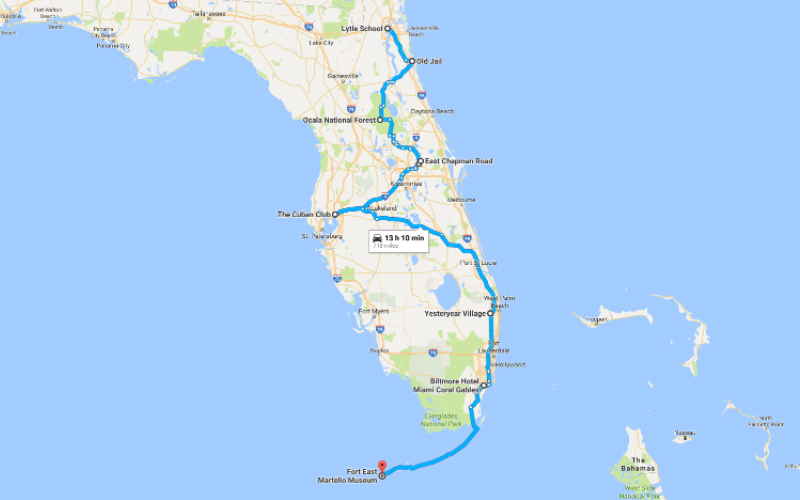 / True Florida Terror: Are You Ready For This Haunted Road Trip? 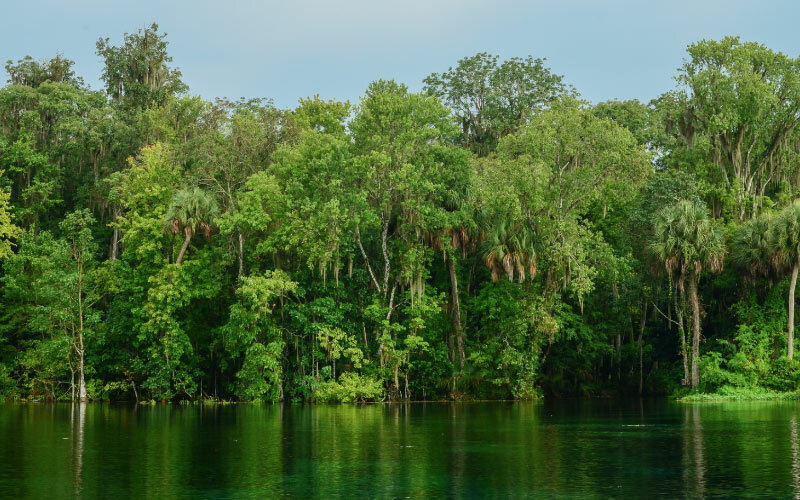 When you think of Florida – you probably think of beaches, parties and awesome nightlife – however it’s what goes on when the sun goes down that gets the adrenaline pumping. Even the most seasoned paranormal investigator will think twice before stepping foot in these infamously frightening, haunted locations. All kinds of creepy apparitions, demonic creatures and evil, tortured souls skulk around the abandoned buildings, lonely roads and other places where even angels fear to tread. 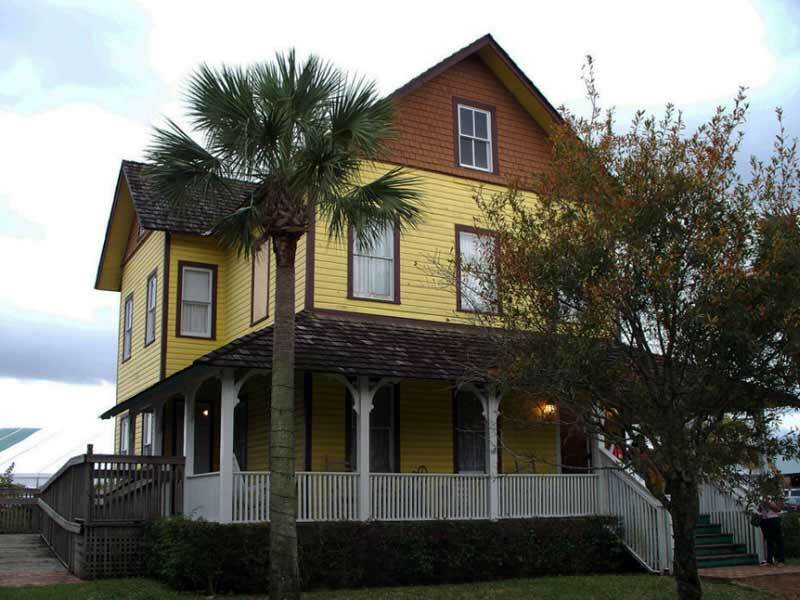 Read on to discover what goes bump in the night and even more terrifyingly true tales about the haunted side of this beautiful, colorful state. 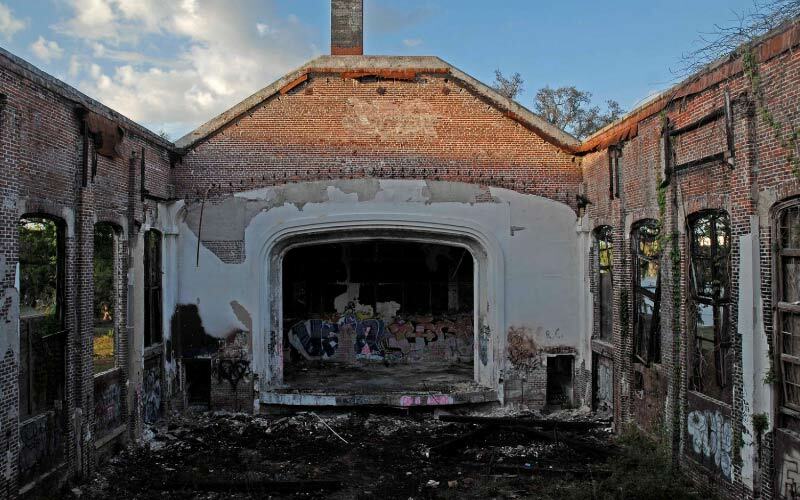 The Annie Lytle School is considered incredibly haunted. Several ghost hunting enthusiasts warn that to visit the school is to cross over to a terrifying realm of demonic spirits who only have one thing in mind – to mess with you in every way possible. They’ve made car brakes fail, and pushed the cars off the road while the owners were exploring the ruins. It’s even been hinted that they may have the psychic ability to take over your mind. Stay away if you don’t want to become a horrifying, blood-thirsty demon. There’s a cold-blooded killer lurking among the other lost souls in this jail, which visitors have described as a Hell-hole lost in time. 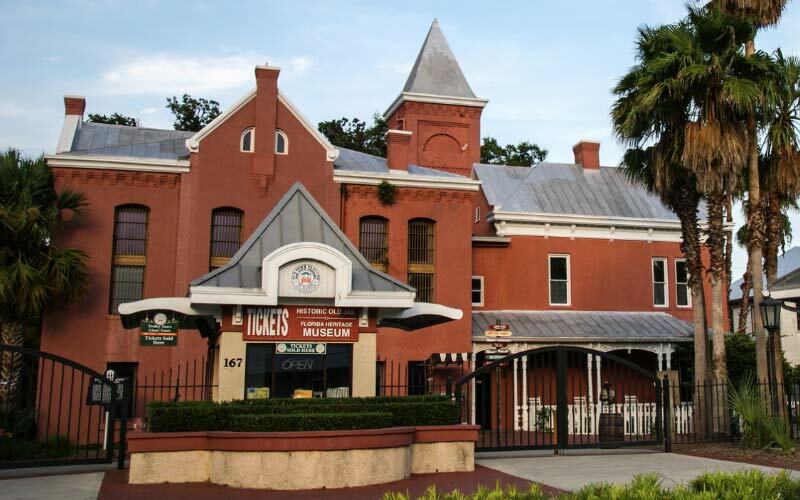 The Old St. Augustine Jail has more than its fair share of evil entities, but one terrifying ghost has nothing but torture in mind, and he doesn’t keep that a secret at all. 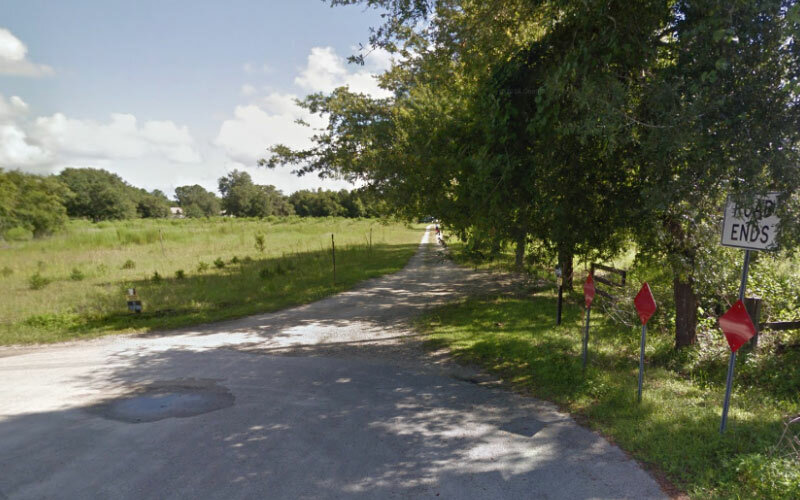 Ocala National Forest is one of those beautiful places to visit, until you stumble across the inevitable dark side, where reality and the paranormal collide. One evil spirit stands out in this location, particularly haunting Mud Lake. The worst thing about this entity is that you never see it, but you know with absolute certainty that it’s there. You feel it. Preferring to attack its prey when they enter the area on their own, at first you’ll hear the water as it rises slowly, before dragging its feet out onto the hiking path right behind you. It goes without saying that you should run, before it drags you into the bottomless pit. There’s a “road ends” sign at the very end of Chapman Road with bright red reflectors. It’s said that sometimes, people get completely dazed as they’re driving down this road, and have been known to drive straight off the street. They added the sign and the reflectors, but it doesn’t seem to help. It’s like something just comes over drivers when they’re on this road, something that stops them from being able to focus. It’s almost like there’s another force taking over. Nobody really knows why, or how to explain it, but something about driving down this road at the wrong time of day can really change a person – so be careful. Many years ago the owners merged two cemeteries into one, with many of the graves being unmarked. These restless spirits are angry that they have been disrespected in this way and will do anything to let anyone who gets too close know just who they are and what they want. One of the women is said to appear at random every couple of years, screaming sinister things that we wouldn’t dare print, at anyone that walks by. She’s been independently reported several times and the details have checked out in all cases, but there’s no concrete evidence of her yet. 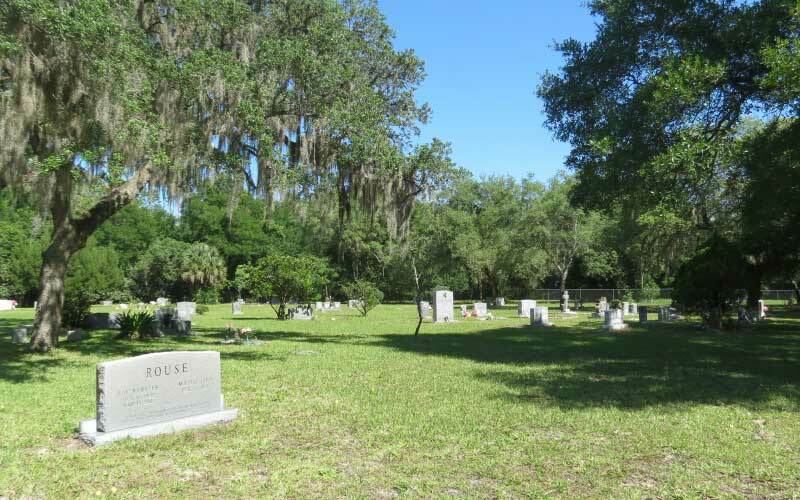 Nonetheless, if you heard the stories straight from the people who saw her, you’d have no doubts in your mind that Rouse Cemetery is haunted. Now, it’s very haunted. The sound of flesh ripping apart can be heard if you stay too late and aren’t a perfect gentleman. The well-mannered and classy never seem to have any of these dark and foul encounters, only those who cause trouble. The Riddle House was originally a funeral parlor back in the day, a man named Joseph committed suicide by hanging and now he waits to taunt the living. He especially loathes men and will stop at nothing to let them feel his presence. Visitors have reported feeling pressure across their throats when entering the building. If you hear old fashioned music in the background, that means he’s close. He’ll suddenly appear screaming in your face – scaring the life out of you, literally. Some say that he doesn’t remember dying and the fact that he can’t leave makes him want to punish those who can walk away. 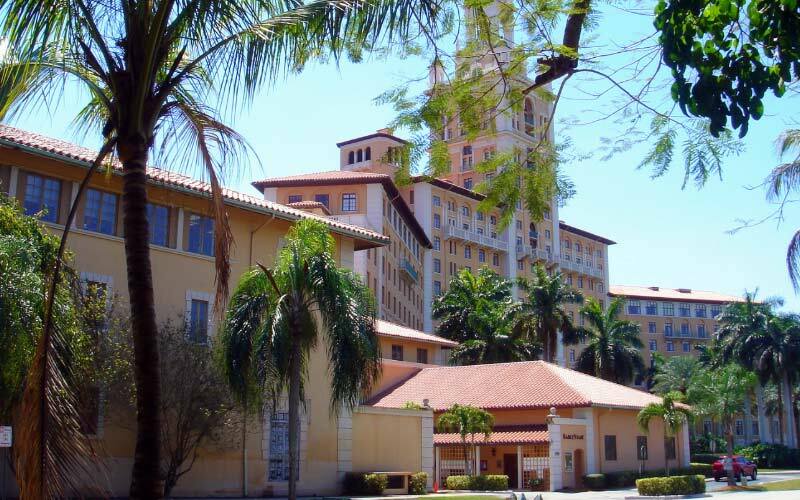 Still operating today, if you decide to stay at a hotel in Miami, check out the Biltmore Hotel, but try to stay away from the 13th floor, where visitors report seeing the apparition of murdered gangster Thomas Walsh. He likes to watch you while you sleep, drenched and dripping with blood as he stares into your soul. You might hear him growling as he looks down at you. If you wake up and see him, pray that he doesn’t notice. If he knows you’ve seen him, he’ll do whatever it takes to keep you quiet. Many have reported losing their voices and experiencing heart palpitations whenever they mention his name. 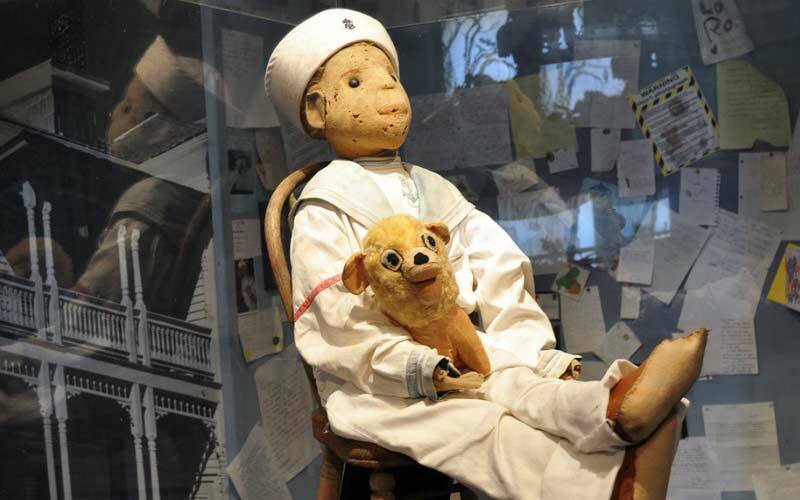 Robert the Doll was made by a Haitian servant who practiced black magic. When her employer found her performing witchcraft, he fired her – but she gave the haunted doll to his son before she left. Since then the doll has been causing mischief and worse, for all who are unlucky enough to come into contact with it. Known to change position and appear in strange places, he likes to stalk people so he can find a new owner to call his own – forever. Some say that he will curse you if you turn your back on him. It starts with a sharp pain in the heart and he will stop it beating if you don’t beg for forgiveness.